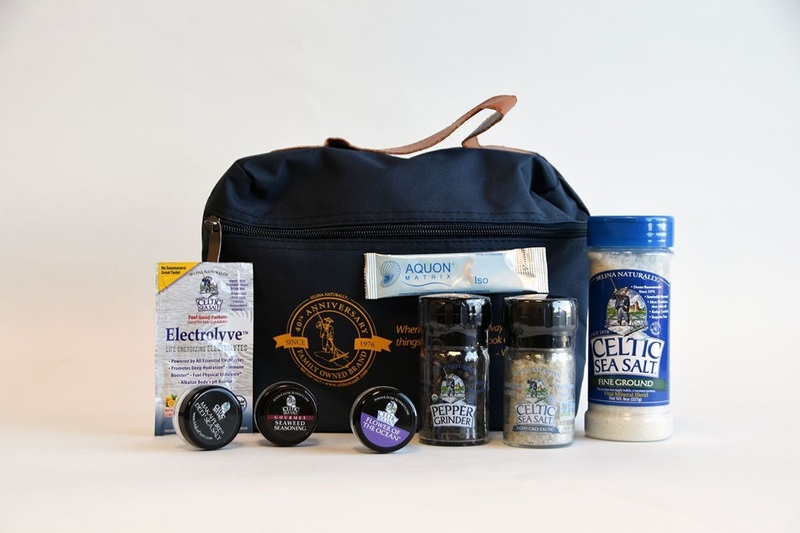 Have you heard a little about Celtic Sea Salt®, and want to know more? Already know and love it, and want to share the love? 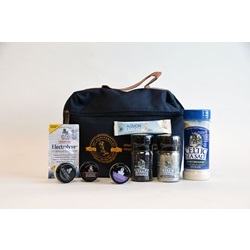 This is the perfect bundle for you or that "foodie" in your life! Specially priced introduction package.